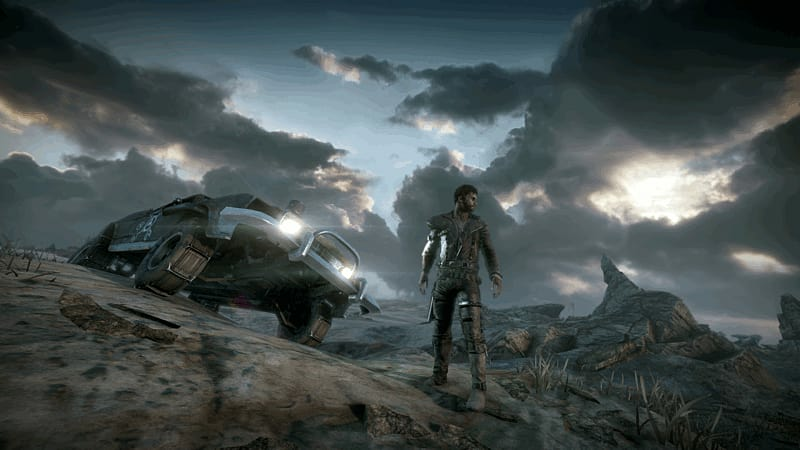 Descend into the post-apocalyptic wasteland of Mad Max on PC. Become Mad Max, the iconic road warrior, and survive through a mix of ground and vehicular combat. Immerse yourself in a gritty and primal re-imagining of the Wasteland. Collect every scrap of trash as everything you find is a valuable resource. Build the ultimate war machine as you design the ultimate combat vehicle, the Magnum Opus. 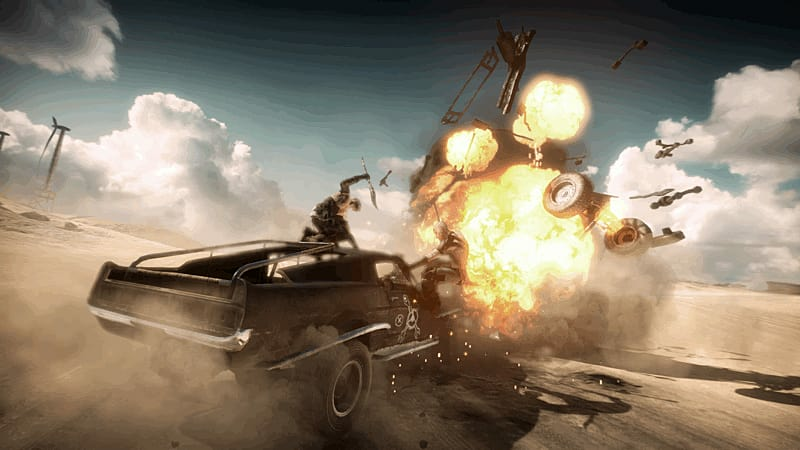 Descend into the post-apocalyptic wasteland of Mad Max, where ammo is sparse and the key to survival is the possession of a car. 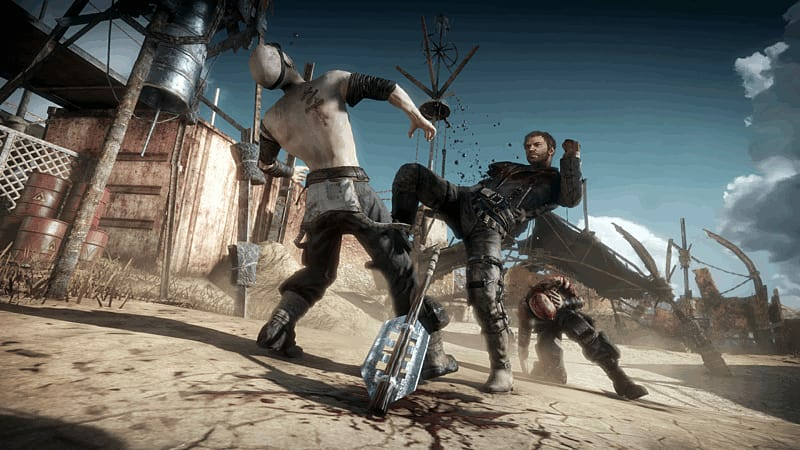 Take control of Mad Max and stay alive amongst the savage gangs of bandits who roam the desolate desert. Use using vicious on-ground and vehicular combat to ensure your own survival.